Tired of having your pets keep coming up to your bed or couch? Too much fur falling off while cuddling? It’s time to cuddle sometimes, but having their own bed would let them know where to go when they’re alone. Get them comfortable on their own bed and never e to get them their own pet bed. It’s good invade your furniture anymore. Suitable for both cats and dogs. XXLarge Size – Suitable for Beagle, Border Collie, Golden Retriever, Husky, Boxer, etc. 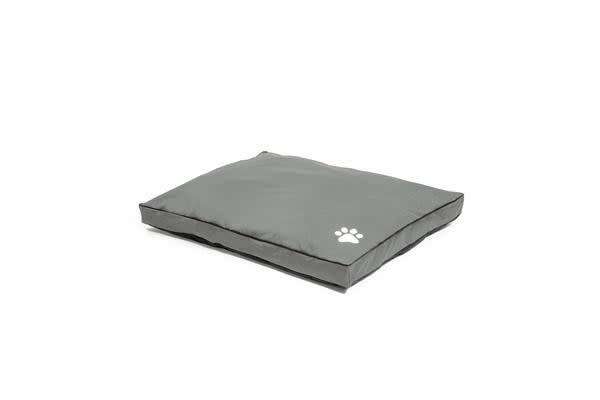 This pet bed is made with durable 600D Oxford fabric that is meant to be water-resistance and dirt proof. Plus stitching that will not easily tear off, it’s made for long term usage and let your pets enjoy a long-lasting sleeping bed. Instead of sleeping on the bare floor, this pet bed can support their joints and soothes pressure points as well. Purchase now for a prompt delivery. Simple and hassle free. It’s ready to use whenever your pet is ready. XXLarge Size – Suitable for Beagle, Border Collie, Golden Retriever, Husky, Boxer, etc.